Please enter keywords for any or all of the following fields to search the Membership Directory. You must fill in at least one field. For searches based on the area (city, county, or state) serviced by the ALTA member company or branch visit HomeClosing101.org. You can also look up a state land title association, and search our Vendor Directory to find member companies to meet your business needs. 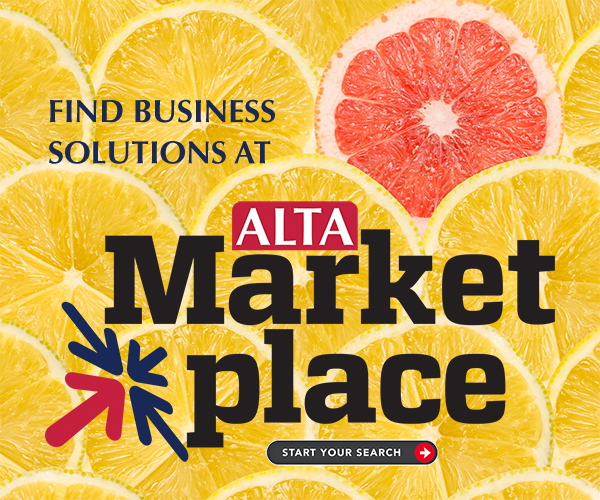 Please Note: The information in this membership directory is provided for the purpose of connecting title professionals, attorneys, real estate agents, bankers, mortgage brokers (and others in the land evidencing and settlement services industries) and consumers with ALTA® members for legitimate business purposes. ALTA® does not condone or approve of companies or individuals extracting information from this membership directory to build their own marketing database or to conduct wholesale (spam) marketing activities. Please be aware that any company or individual that violates this policy is subject to the Telephone Consumer Protection Act [TCPA] [47 U.S.Code Section 227] which prohibits using fax machines, computers or other devices to send unsolicited advertisements to a fax machine and which provides what can amount to substantial penalties for its violation.